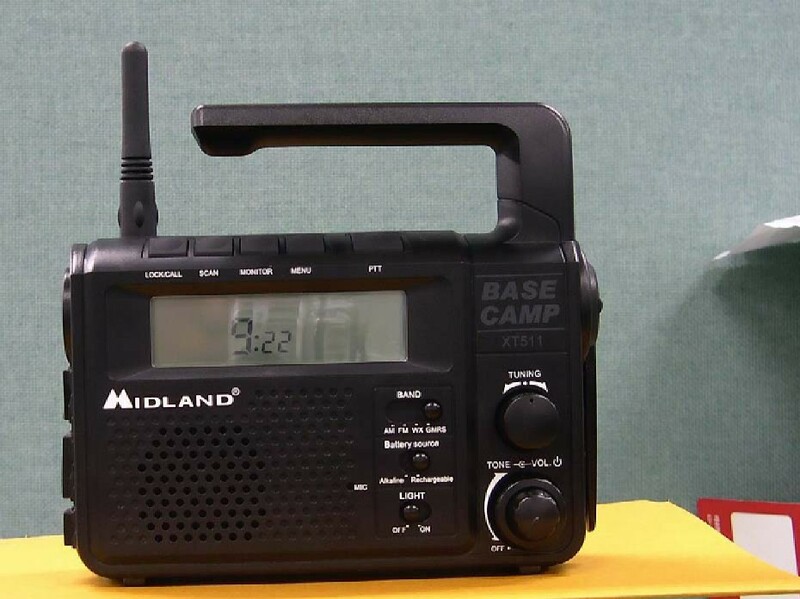 The XT511 is similar to the earlier ER102, but now contains a FRS/GMRS radio. Runs on 4 AA batteries or the OPTIONAL NiMH battery pack. You'd think that would come included. It doesn't look like you can charge the AA batteries. A 2 pack of the battery packs are only $19.99 tho. It has a microphone/speaker jack, but it's not clear it this unit comes with a microphone. 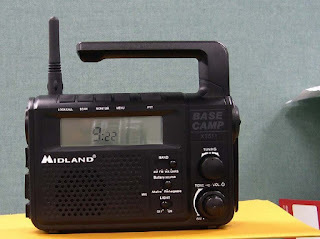 This radio will be released on 15 June 2007, waiting for FCC clearance which it just received today. A reference link of the product on Amazon (MSRP: $79.99). on sale in thye near future. later; when item is listed for direct sale,instead of the pre-order gmmick.Thank You! I modified the post a little. So anyone interested, pleas consider the link (Amazon) as a reference, and see your dealers for availability.